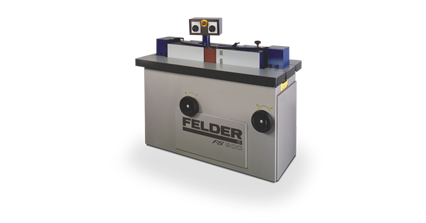 The FS 722 stroke sander from Felder enables you to be able to effortlessly process workpieces up to 4300 mm in length. 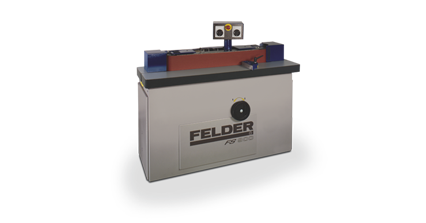 Aluminium belt rollers, a professional sanding shoe and frame sanding device are all included as standard in the machine. 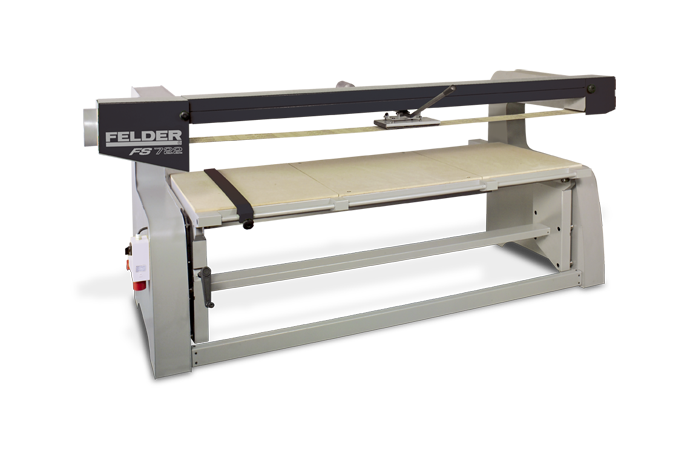 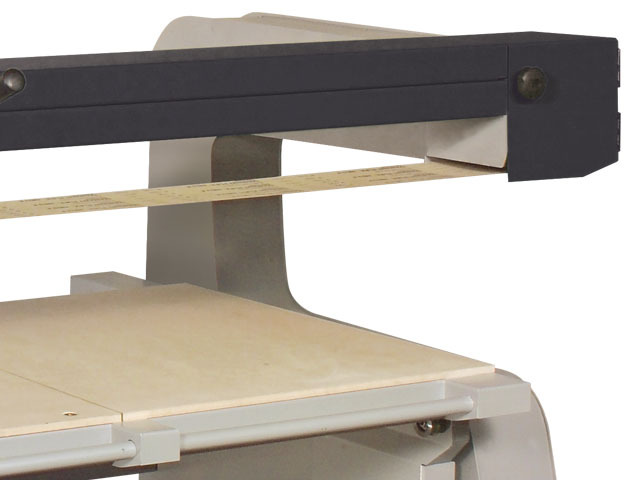 The table of the Felder belt sander has a removable middle section. 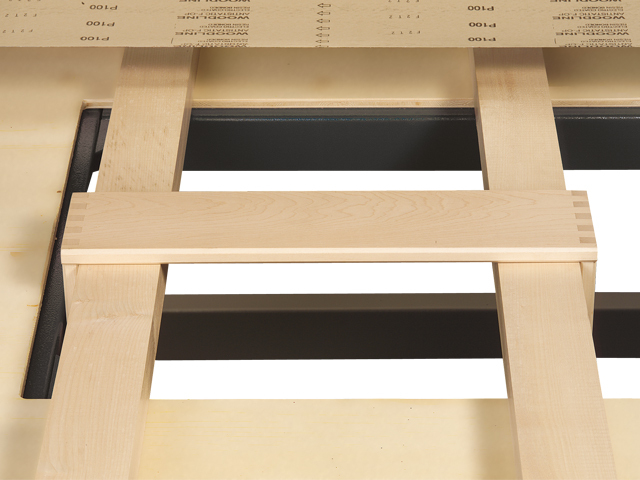 This allows the sanding of frames and drawers. 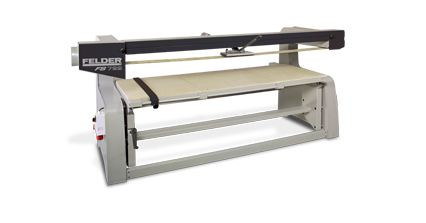 The machine chassis of the Felder belt sander has a large throat depth. 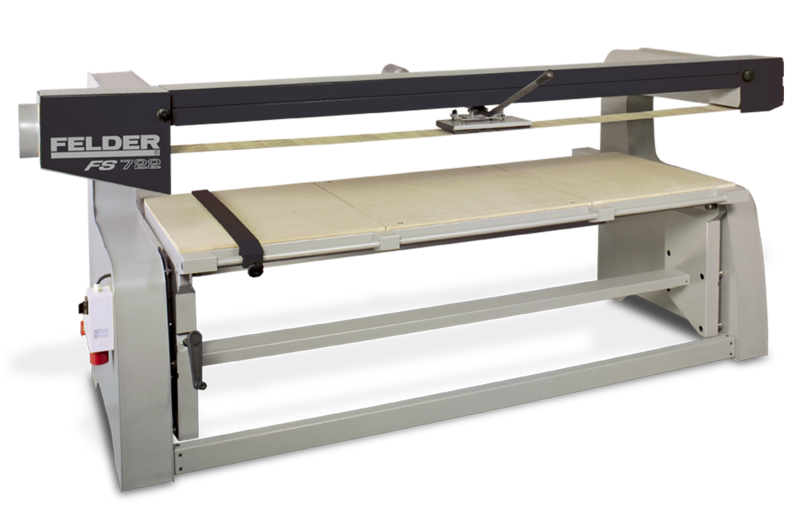 You can easily sand workpieces up to 4300 mm in length. 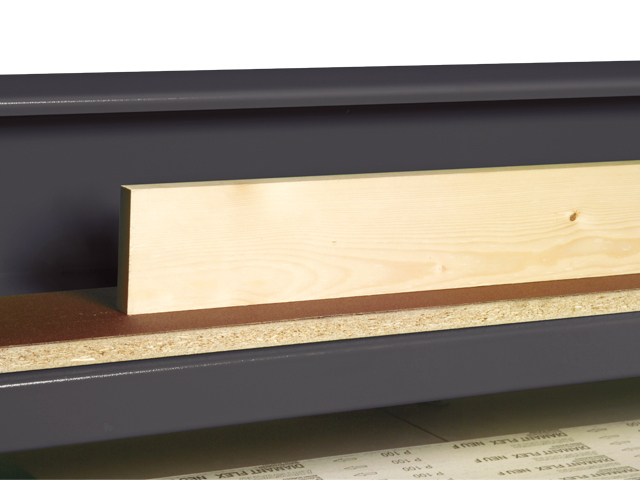 Professional sanding shoe with asymmetric positioning, sanding shoe suspension, adjustable 4 point support, rubber covered sanding sole, width 150 mm. 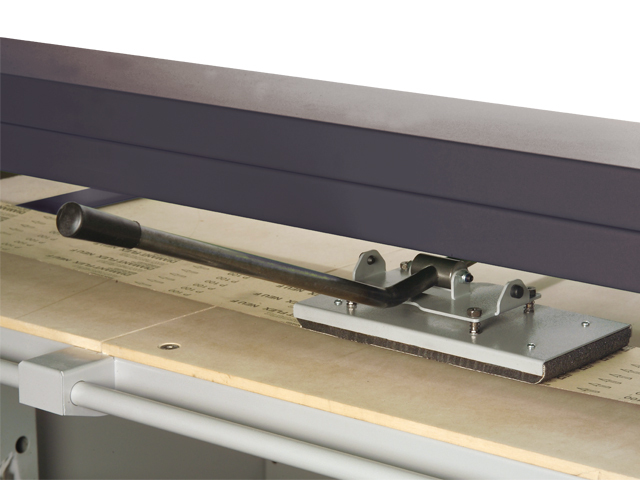 With the graphite coated upper sanding support, short workpiece edges can be processed easily.